Chrysler Group has really taken the lead in the North American market when it comes to diesel power. Most brands have avoided bringing their diesel engine options to the US and therefore Canada was overlooked as well. Thankfully Dodge and Jeep have led the charge. Yes, diesel engines have been available in Ford and GMC trucks, but only the heavy duty work versions. 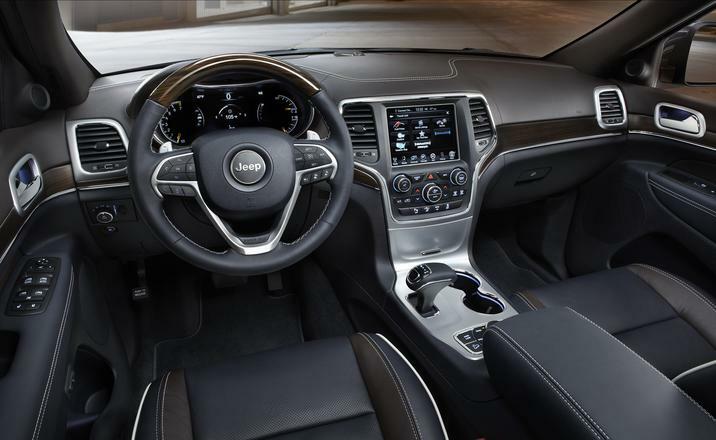 What Dodge and Jeep have done is offer the choice to the average motorist, by including the option on the Dodge Ram half ton and Jeep Grand Cherokee. It appears the engines are a success. As an example; when Dodge first offered the half ton Ram with the diesel they had allotted a little over 8000 units assuming that would be enough. What made the Jeep the winner was the way it managed to blend comfort, efficiency, and capable performance. The engine in the Grand Cherokee EcoDiesel is a 3.0L 24 valve DOHC V6 that makes 240 hp and a substantial 420 lb-ft of torque. All that torque makes it possible to tow up to 7,400 lbs. The frugal manner in which the diesel consumes fuel provides 7.8 L/100 km or30 mpg and an amazing driving range of 1,174 km or 730 miles. 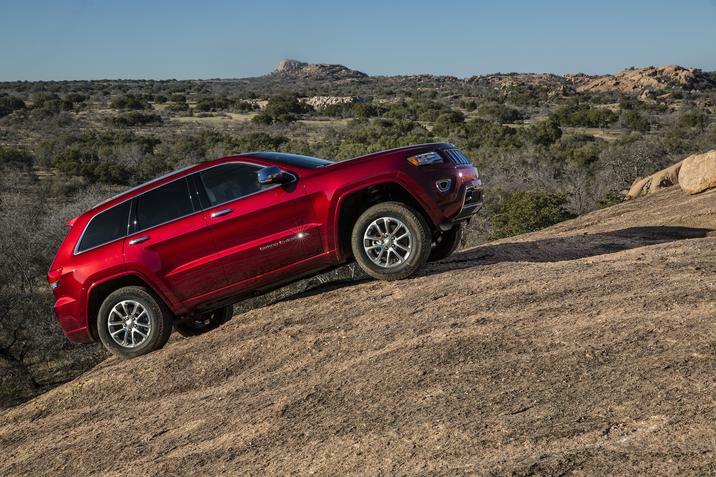 When you combine the massive torque of the diesel engine with the legendary off-road capabilities of the Cherokee it’s easy to see why the combination won. You get Range-Rover like comfort and ability at a Jeep price, what not to love.